It’s the 4th annul #teaclub awards and we have 18 virtual trophies up for grabs. These trophies will be awarded to 18 different brands or people that have had a big influence on 2016. In what has been undoubtedly a crap year in general for various reasons, it’s things like tea and good people on Twitter that helps us stay positive. It’s that time of year folks. December 1st is almost upon us. A day where we get to reflect on what has been a tea-riffic year of supping, slurping, drinking and, sometimes, tipping tea. Last year we handed out 18 virtual awards to those that have given us two Yorkshire chaps plenty of enjoyment. Whether its a loose leaf tea, a bagged tea, a tea room or even a fish & chip shop; if it’s worth acknowledging, it gets the acknowledgement it deserves. It’s that time of the year again. No, it’s not Christmas. Well it is Christmas too but we’re on about The #teaclub Awards 2014. The time when we acknowledge certain companies, tea rooms, locations and more. Each winner will have had its role in shaping our year and what a year it’s been too. From taking tea at Redbush Tea Company HQ to going Glamping to the time when Benn split his skinny jeans (but that’s another story altogether!). Last year was our first awards ceremony, held at our main office (Michael’s home). Here’s a recap on what the award categories were and who came away victorious. Who will come away with an award this year? Winners will be announced December 1st 2014. You know that feeling when you’ve just had an espresso (sorry we really shouldn’t discuss coffee. Hope you understand)? Well it’s the same buzz you get from having an English Breakfast tea from Brew Tea Co. Immediately when you open the box you get a feeling you’re in for a treat as each bag is of a heavier weight compares to a normal tea bag. The real joy comes when you pour freshly boiled water onto the bag (obviously make sure the bag is sitting in a cup) and leave it to brew for a few minutes. 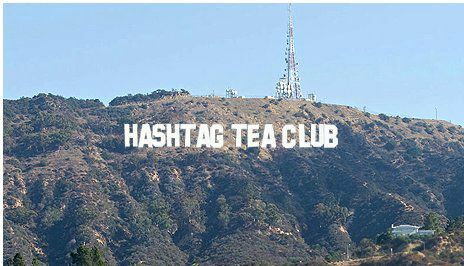 The #teaclub always go for 5 minutes. It gives us ample time to send a tweet about our Brew Tea Co experience – which we often do! These are the very words that will come to mind upon first sip. It’s a tea of super strength and of high quality. Not only is it great tasting tea, but it also works well with big mugs, unlike regular tea bags which weight less. The taste is fresh you can carry that taste with you hours after having a mug full – it’s that good! 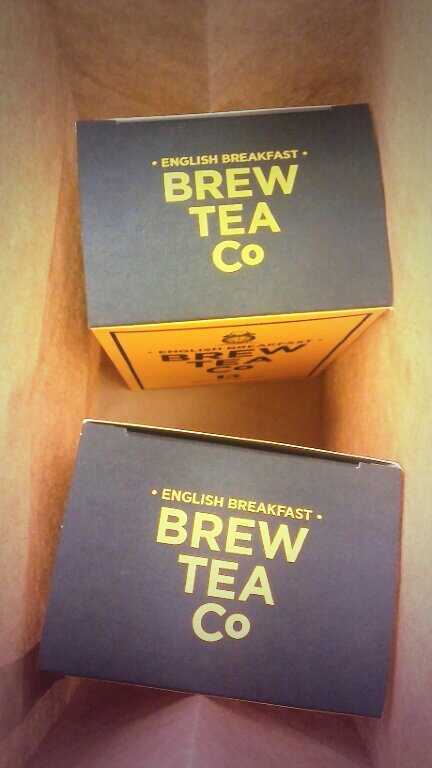 You can order some Brew Tea Co – English Breakfast online at: http://brewteacompany.co.uk/.